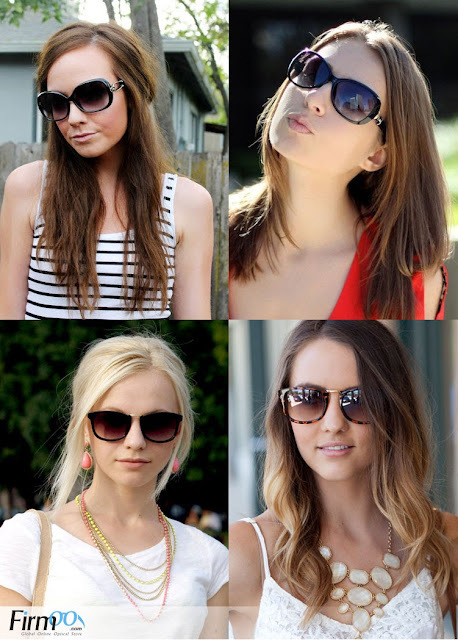 Don't you just love tinted sunnies? 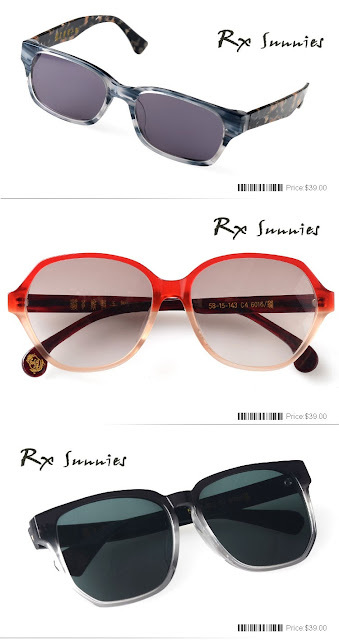 They're highly fashionable and they can surely protect your eyes from the sun's glare. More excitingly, you can choose from a wide variety of colors/tints that are available in the market already! But of course, poor-sighted people shouldn't fret 'cause the renowned eyewear brand, Firmoo, offers tinted prescription sunglasses! If you have not tried this before, you can try to get your first pair for free of tinted prescription sunglasses at Firmoo.com. If you already own a few pairs of eye glasses, think about a nice pair of prescription sunglasses that you can use for driving! 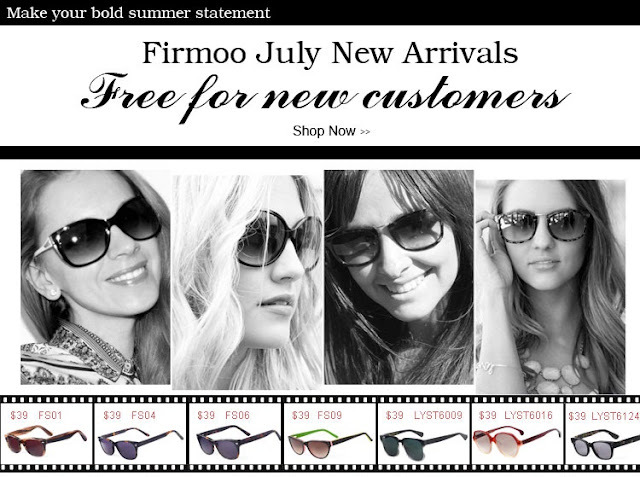 For new customers, here are some more products for your first free pair at Firmoo.com. All you have to pay for is the shipping fee. First come, first served! Furthermore, Firmoo's currently partnered with 4Sponsor, a safe, easy and efficient platform where they release cooperation opportunities. Begin your first try now!